Brilliant treatise on solitary confinement- compelling legal, moral, ethical and political arguments. …. I personally believe the prisoncrats’ efforts to turn the global support we have gained for our cause, against us, will fail. 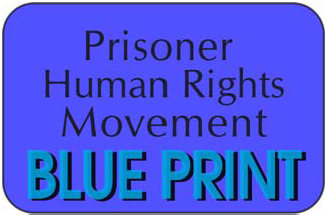 An example is, CDCr Secretary Beards’s reliance on 20-40 year old prison history, much of it taken out of context, and/or, telling only one [biased] side of the story, which was transparently weak— for the purpose of dehumanizing the prisoner class- in response to our global exposure of CDCr’s decades long state-sanctioned “policy” of torturing thousands of prisoners in SHU/Ad.-Seg. cells …. 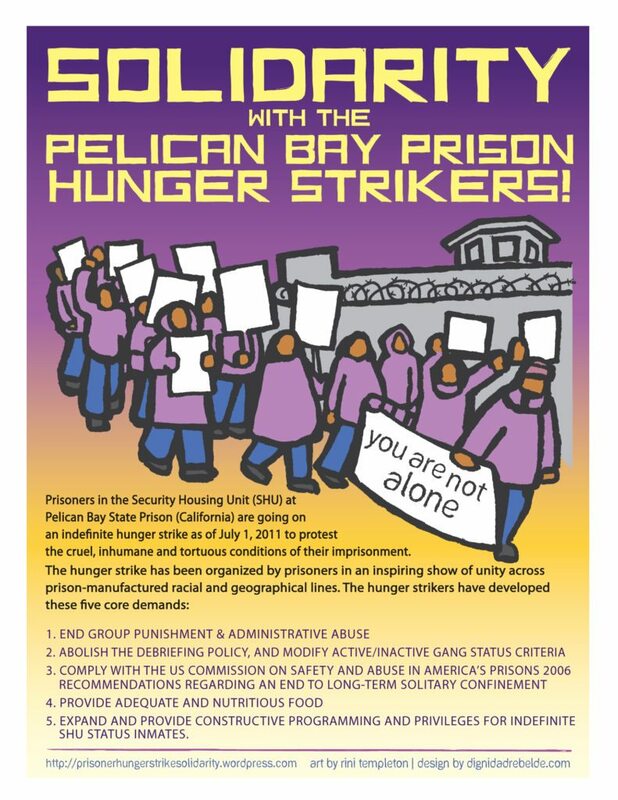 California prisoncrats’ have little-to-no credibility regarding most of their policies and practices, in what is a failed, multi-billion dollar- fraudulent system. …. The imperialistic, fascist police state elitists abusive exploitation of the working class poor is out of control, and the only way for people to bring about meaningful change is to come together collectively! This includes the prisoner class, which is a microcosm of the working class poor; with most prisoners being casualties of the class war. …. …[I]ntentionality of CDCr prisoncrats continual dehumanization of the prisoner-class is supported by more than 100 years of scientific study and experimentation … From Stanford Professor Philip Zimbardo’s book, “The Lucifer Effect- Understanding How Good People Turn Evil.” … Dehumanization occurs whenever some human beings consider other human beings to be excluded from the moral order of being a human person…. By identifying certain individuals or groups as being outside the sphere of humanity, dehumanizing agents suspend the morality that might typically govern reasoned actions toward their fellows. …Under such conditions, it becomes possible for moral, morally upright and even idealistic people to perform acts of destructive cruelty. ….